Charles Fergus is the author of seventeen books. The book review editor for Shooting Sportsman magazine, he has written for publications as various as Pennsylvania Game News,Audubon , Country Journal , Gray’s Sporting Journal , Yale Review , and the New York Times . 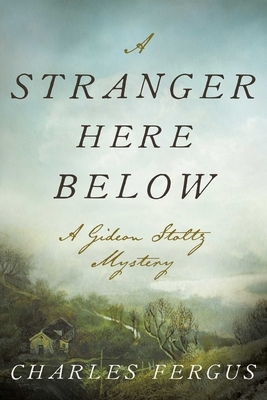 A Stranger Here Below, his first mystery, is influenced by the personal tragedy of his own mother's murder. Fergus lives in Vermont's Northeast Kingdom with his wife, the writer Nancy Marie Brown, and four Icelandic horses.